This multiple Tony Award winner for Best Musical about a gay couple who own a glitzy drag club is given a fresh, sleek and racy look that only East West Players can deliver. The charmed lives of Georges, the suave owner, and Albin, his high-strung star performer, are turned upside down when George’s son, Jean-Michel, returns with his fiancée, Anne. Cultures collide as Georges and Albin are introduced to Anne and her ultra-conservative parents in this jubilant musical that inspired the movie, The Birdcage. 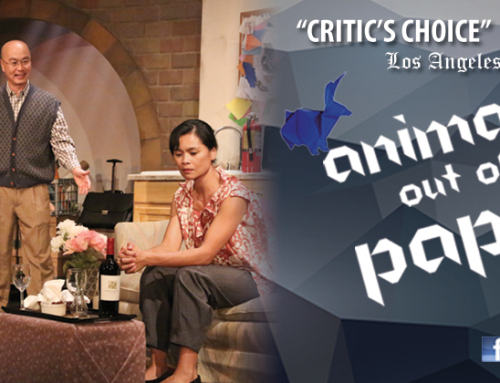 Generous support for this production is provided by the S. Mark Taper Foundation Endowment for East West Players and is produced in association with the Los Angeles LGBT Center. Additional funding is provided by The Sheri and Les Biller Family Foundation, OUT Fund, and the Circle of Change. In community partnership with Gay Men’s Chorus Los Angeles. Previews are Thursday, May 12; Friday, May 13; and Saturday, May 14 (all at 8 p.m.), and Sunday, May 15, at 2 p.m.
Thursday, May 19, at 8 p.m.
Sunday, May 29, at 2 p.m. There will be music and dancing one hour in the courtyard before curtain and pre-show entertainment in theater 15 minutes before curtain for all of the performances. Celebrate the final performances June 22-26 with outgoing artistic director Tim Dang with a Chinese buffet and drinks one hour before showtime Wednesday through Saturday night. At the closing performance Sunday matinee, the buffet and drinks will occur after the performance with the cast/crew. Special guests include Rachel Bloom, John Cho & Kerri Higuchi, Amy Hill, Alec Mapa, and Randall Park! 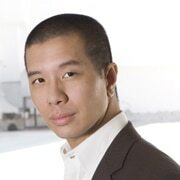 Fans of Pirates of the Caribbean and Prison Break will immediately recognize actor Reggie Lee, currently starring as Sergeant Drew Wu on Grimm. He talks about his career, his first big break, dancing for Prince, and his choreography for East West Players’ production of “La Cage Aux Folles” via Asian America: The Ken Fong Podcast. “Jacobina’s Dream,” the pre-show of “La Cage Aux Folles.” Cesar Cipriano, Allen Lucky Weaver, and Reuben Uy in East West Players’ musical production “La Cage Aux Folles.” Photo by Michael Lamont. Cesar Cipriano and Carlos Chang in East West Players’ musical production “La Cage Aux Folles.” Photo by Michael Lamont. 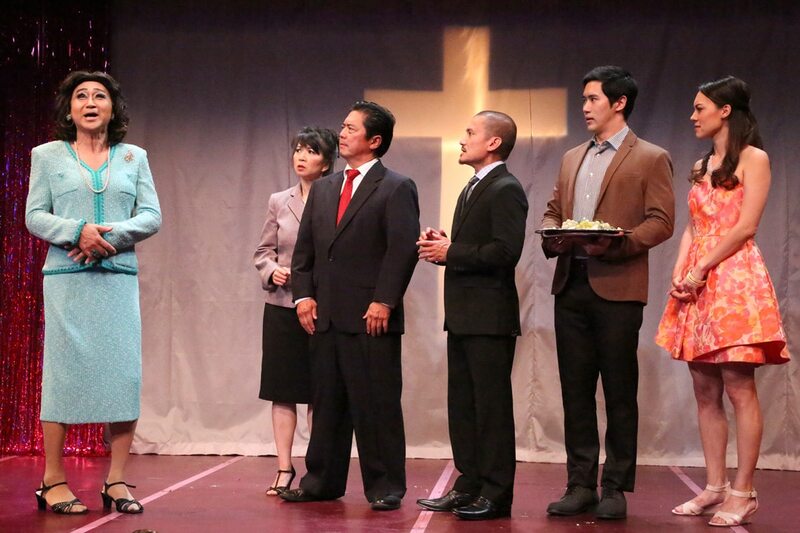 Jonathan Kim, Carlos Chang, Christopher Aguilar, Gedde Watanabe, Alex Sanchez, and DT Matias in East West Players’ musical production “La Cage Aux Folles.” Photo by Michael Lamont. 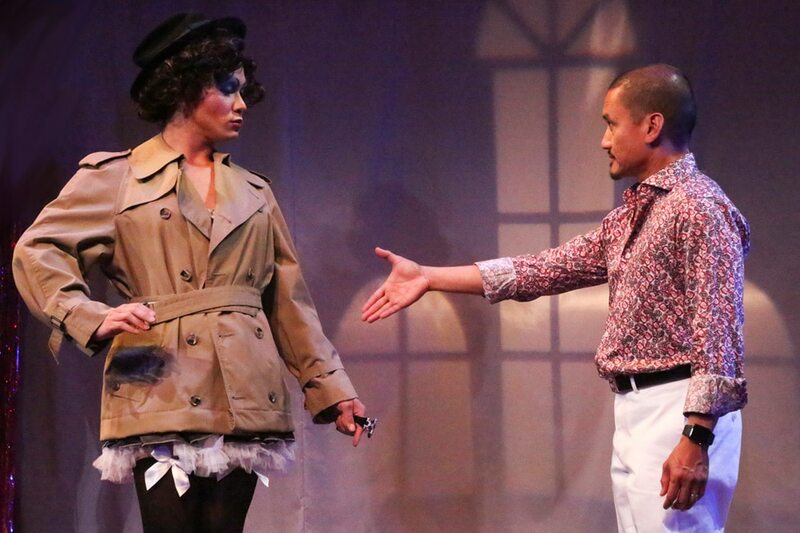 Allen Lucky Weaver as Jacob and Jon Jon Briones as Georges in East West Players’ musical production “La Cage Aux Folles.” Photo by Michael Lamont. 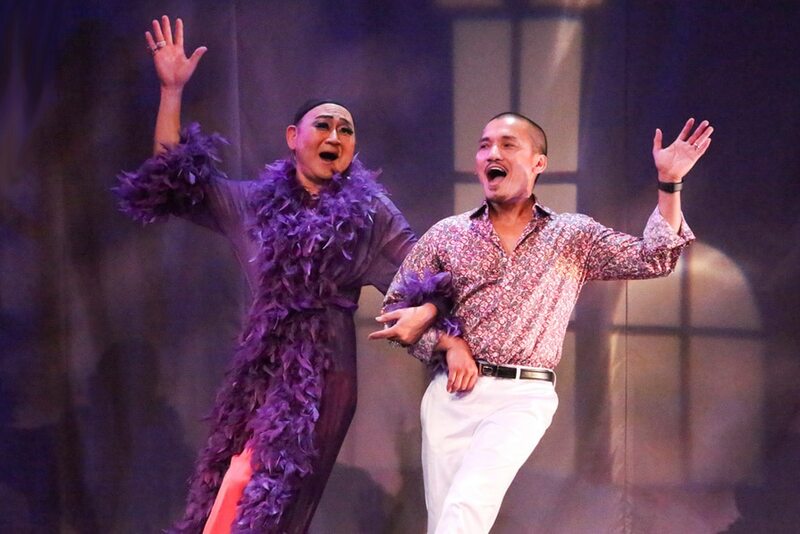 Gedde Watanabe as Albin and Jon Jon Briones as Georges in East West Players’ musical production “La Cage Aux Folles.” Photo by Michael Lamont. Anne, played by Audrey Cain, leaps into the arms of Jean-Michel, played by Jinwoo Jung in East West Players’ musical production “La Cage Aux Folles.” Photo by Michael Lamont. Les Cagelles Christopher Aguilar, DT Matias, Jonathan Kim, Alex Sanchez, and Carlos Chang in East West Players’ musical production “La Cage Aux Folles.” Photo by Michael Lamont. Gedde Watanabe as Albin in East West Players’ musical production “La Cage Aux Folles.” Photo by Michael Lamont. The best of times is now. Foreground: Grace Yoo as Jacqueline and Gedde Watanabe as Albin. Background: Jinwoo Jung, Audrey Cain, Sharline Liu. 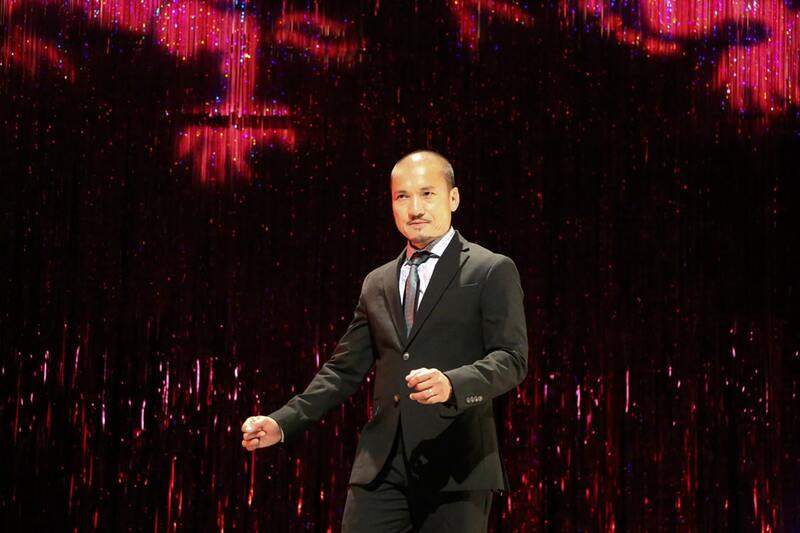 Jon Jon Briones as Georges in East West Players’ musical production “La Cage Aux Folles.” Photo by Michael Lamont. 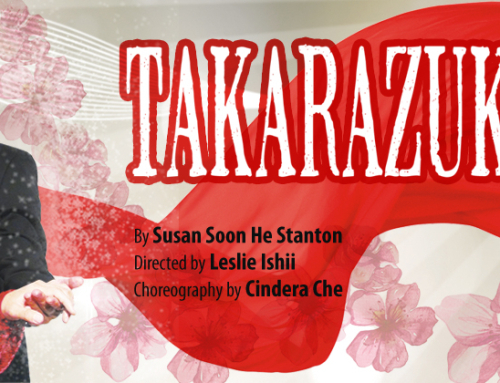 Bring the “pride of St. Tropez, the envy of the cabaret world, & the jewel of the Riviera” to the heart of Little Tokyo! 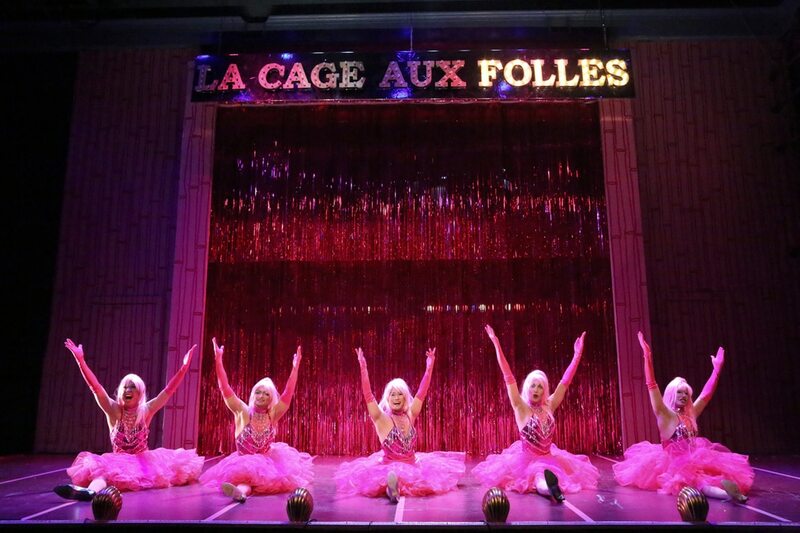 La Cage Aux Folles completes EWP’s milestone 50th Anniversary Season. 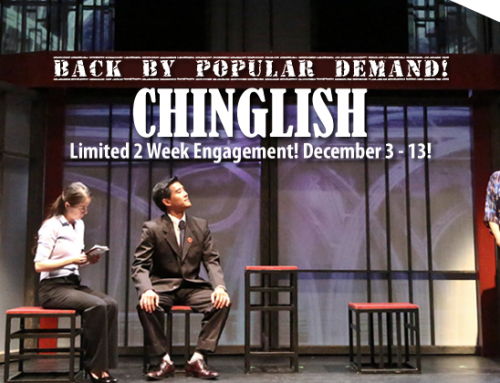 This is the last production to be directed by our visionary Producing Artistic Director Tim Dang as he prepares to step down this summer after leading East West Players for 23 years. Materials to build dynamic sets and thrilling costumes featuring leather, feathers, and lots and lots of sequins! 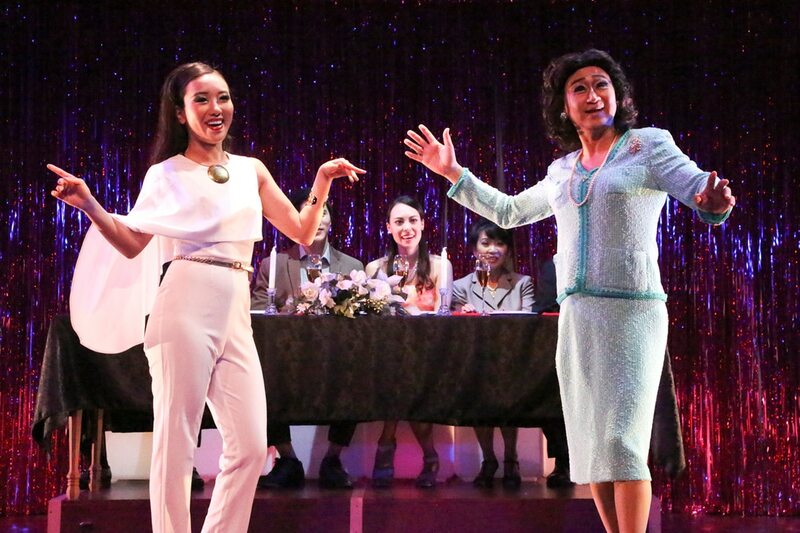 Thanks to our Angel, Wendy Chang, Director of the Dwight Stuart Youth Fund, we will receive $8,900 in matching funds for La Cage Aux Folles if our goal is met and every contribution will be doubled! With your donation, we are offering shout outs, print recognition, free tickets, exclusive opportunities to meet and be photographed with the cast and director, and a one-of-a-kind memorabilia from the show. If you’re not able to make a donation – or even if you are, and you still want to do more – there are plenty of other ways you can support us! Spread the word! Share this campaign with your family and friends, and tell them why East West Players and La Cage Aux Folles matter to you! Special thanks to Charles Uy for shooting and editing our video.